Most of us are aware that statements are reliable sources of information. 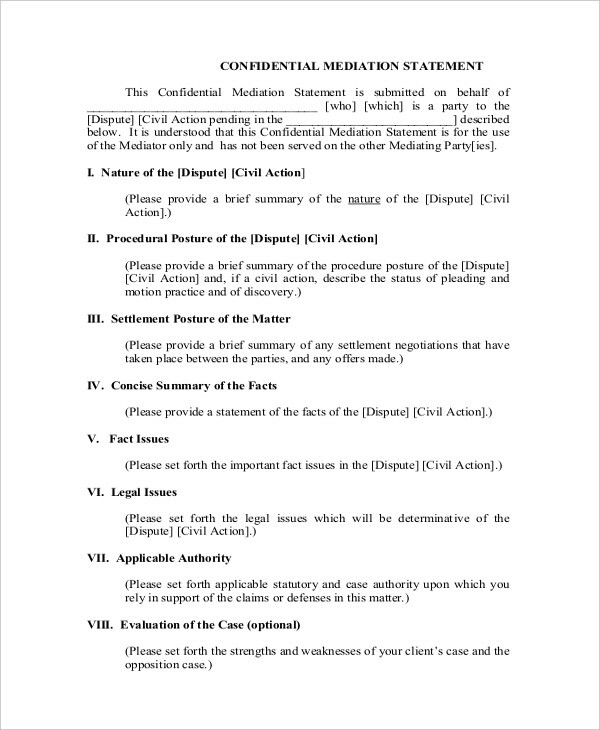 Statements vary from being accounts of people about certain topics (as in statement of purpose), to being used as an evidence in the court of law (as in witness statements). These, among other things prove that statements are useful sources of facts and information. People involved in business also make use of statements in conducting their business operations. 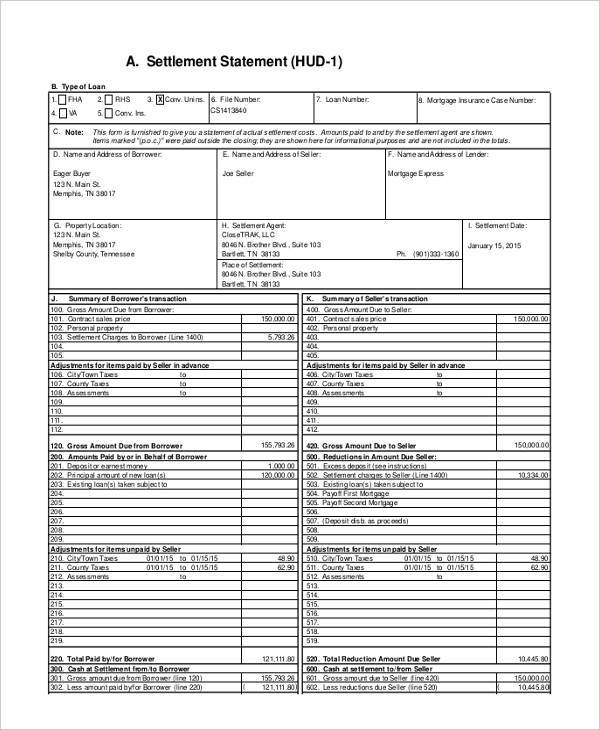 Financial statements express a company’s financial status, operations, and plans over a certain time period. This goes to show that statements are reliable even in the world of business. 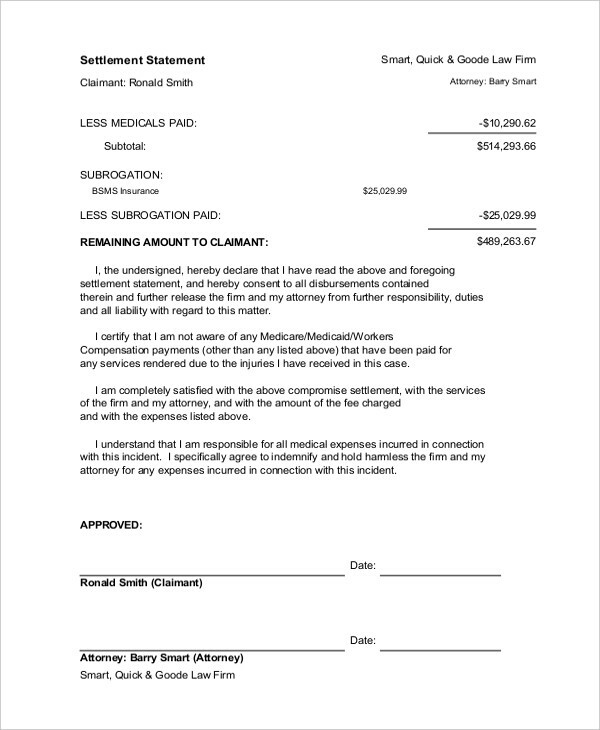 Settlement statement defines the document which discloses the summary writing of the transaction between the service provider and the client. For example, a seller sends the buyer a settlement statement containing the summed up costs with regards to the buyer’s purchase. Or a lender sends a settlement statement to a borrower containing all fees of the borrower’s purchase using the loaned money including interest, closing cost, and all other fees the borrower needs to pay. 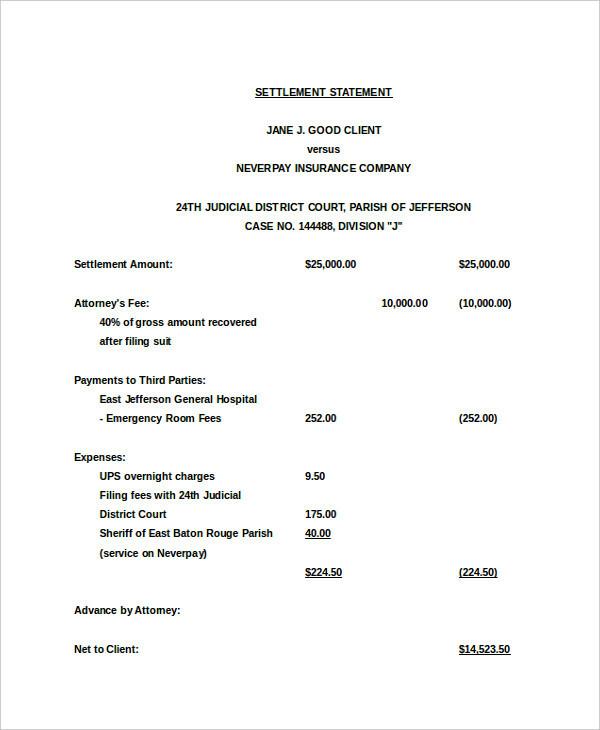 Settlement statement analysis often inform or remind the client of the total amount of money they owe their service provider. 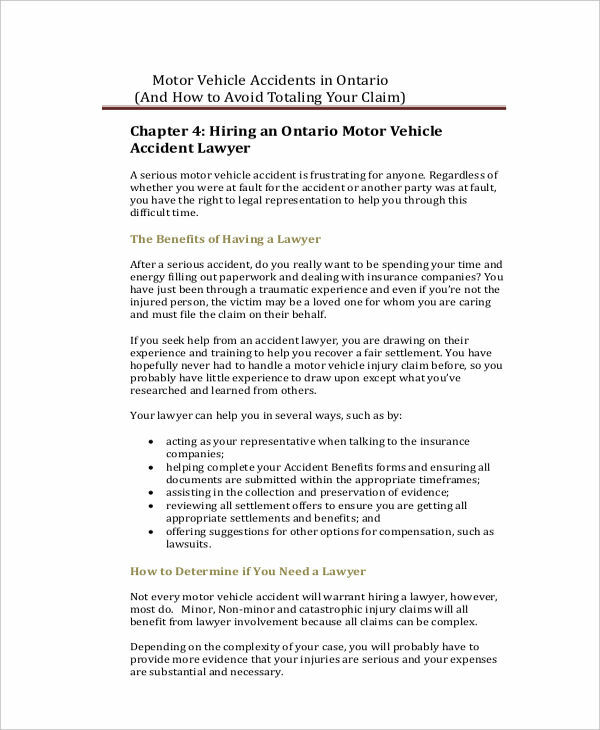 This is a document both the client and service provider needs to complete in order to settle or complete their transaction. Both parties need to check the contents of the document thoroughly in order to avoid future conflicts and lawsuits. This will serve as one of the final agreements both parties will undergo upon the completion of their transaction. The process, however, might vary from one service provider to another, so the client also need to review the process properly. 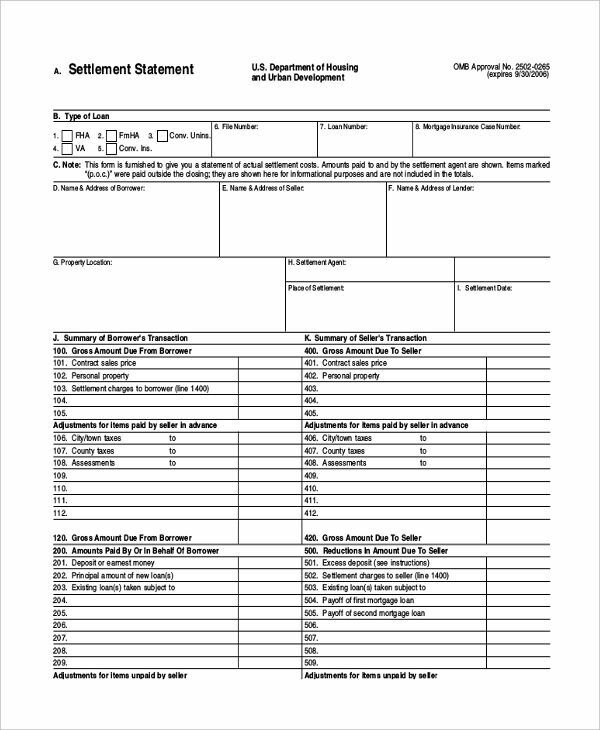 Settlement statements can be prepared by either the client or the service provider. 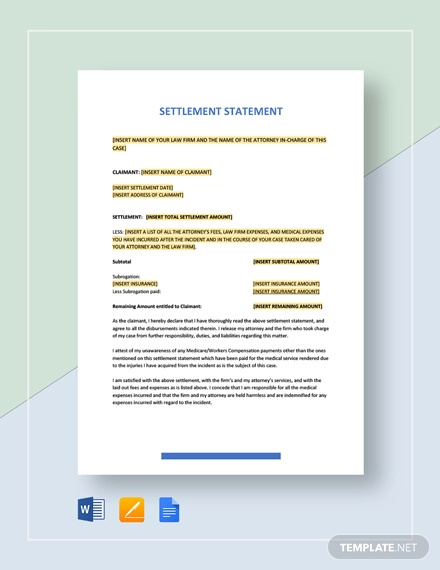 Either way, one needs to consider many things when writing a settlement statement. Know your purpose in writing the settlement statement. You should have a goal in mind as to why you are writing a settlement statement. If you don’t have one, don’t write it. Review all the details of your transaction. Make sure you remember what both parties have agreed upon. 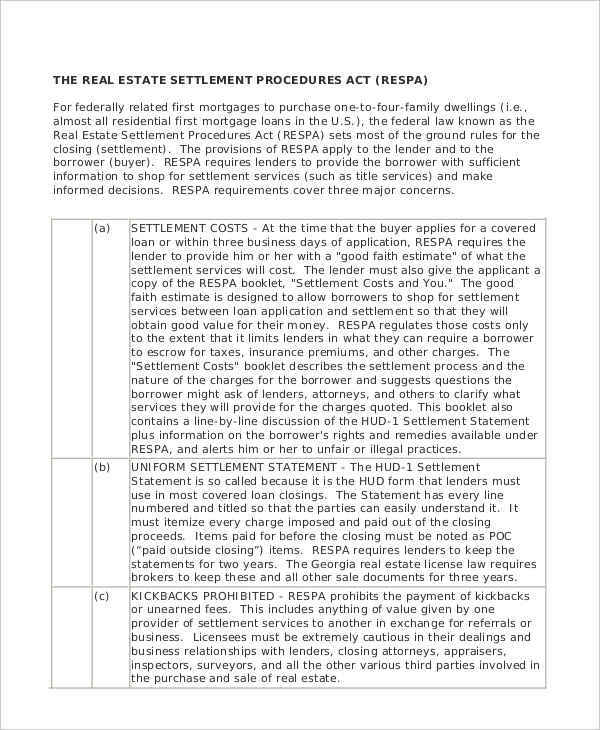 Carefully lay down the points needed to be discussed in the settlement statement. This includes all terms, conditions, standards, and all important details regarding your transaction. Write in an understandable manner. You need to write clearly. Use simple words, phrases, and language. Specify all the things that need to be specified. Be honest. You need the other party to trust you until the last moment, so be honest in writing all the contents of your settlement statement. Make it short. 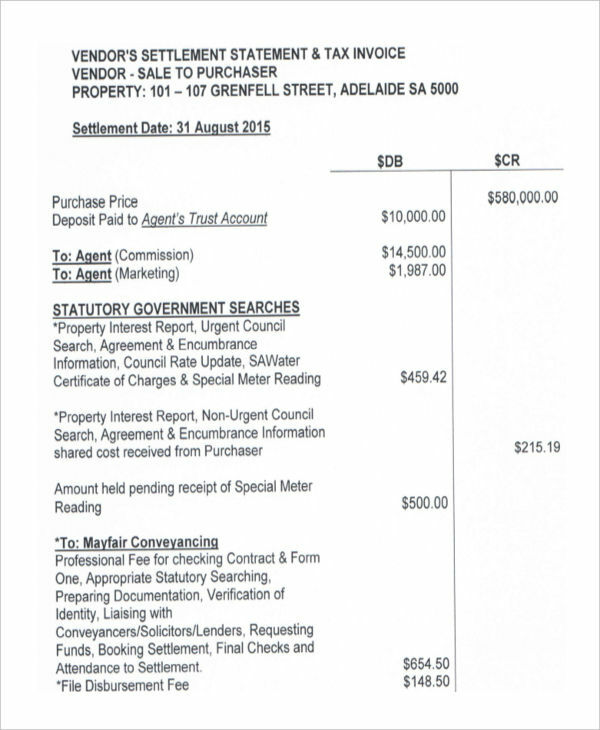 Do not include unnecessary information which would make your settlement statement unnecessarily long. 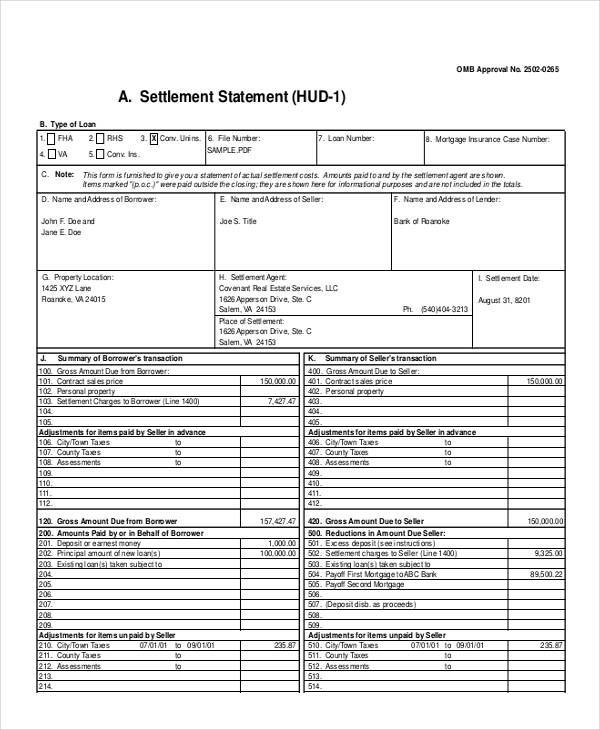 Go over your settlement statement many times before sending it to the other party. You first need to check if all the information you included are accurate. Omit errors if you find any. 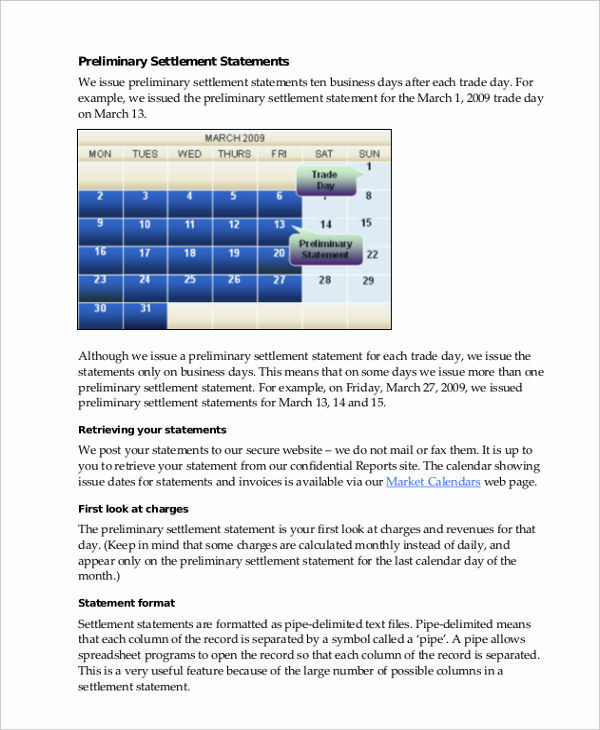 Add things if you missed them upon writing your statement for income.